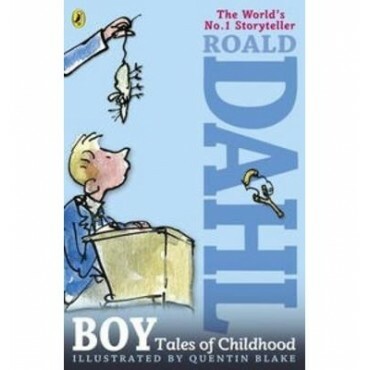 The remarkable story of Roald Dahl's early years at school and with his family. Like his stories, Dahl's childhood tales are unmissable. This edition has a great new Quentin Blake cover and a new end section of facts about Roald Dahl.